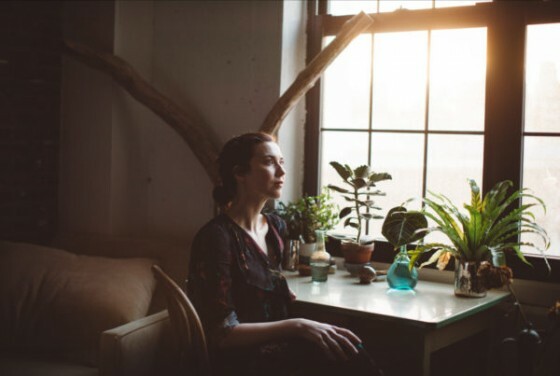 Irish songstress Lisa Hannigan will play national Australian tour dates this May, adding to her already announced appearance at Vivid LIVE in Sydney. Lisa will take in Perth’s Fly By Night on Tuesday 23rd May, Melbourne’s The Thornbury Theatre on Thursday 25th May, Angelsea’s Memorial Hall on Friday 26th May and The Old Museum in Brisbane on Saturday 27th May. Tickets will go on sale on Thursday 30th March at 9am local time. Following earlier collaborations with Damien Rice, Hannigan has proven to be one of the most transfixing artists in modern folk with her blend of raw emotion and enthralling guitar. She has made a name for herself as a beguiling performer, recently performing a sold out show at New York’s Bowery Ballroom, before which she played an enchanting NPR Night Owl session – Watch here. Hannigan similarly captivated Billboard’s New York office when she stopped by for Live session earlier this month. The UK’s Telegraph wrote of Hannigan’s “uncanny capacity to set a reverential yet joyful mood,” in a recent 4-star review. “…the night was a celebration of invention and new-found accessibility”. ‘At Swim’ is the stunning new album from Lisa Hannigan, produced by The National’s Aaron Dessner. It’s her third, and arguably most bewitching record, which follows the double-platinum, Mercury-nominated debut Sea Sew and 2011’s follow-up Passenger. Lisa first came to the attention of Australian audiences in 2004 with Damien Rice. She returned in 2011 as one of the show-stoppers at the Sydney Opera House and Melbourne Recital Centre in a series concerts produced by Joe Boyd to honour the late Nick Drake “Way To Blue”; Lisa returned in 2014 to again delight audiences as a guest of Glen Hansard. Lisa will be joined on tour by Devon born singer songwriter, John Smith; a rare and remarkable talent as a virtuoso guitarist, nuanced songwriter, soulful vocalist and consummate performer. He’ll be sure to impress Lisa Hannigan fans with songs that are ear-worms, that once heard you are unlikely ever to forget. With Special Guest John Smith.